Great opportunity for owner occupant/investor! 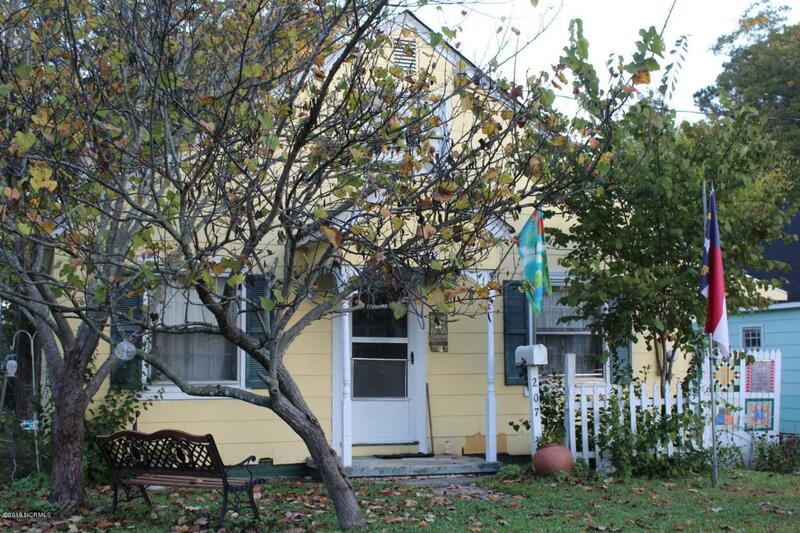 3BR/1BA with eat in kitchen, laundry room, & screened in back porch. This property can be bundled with 203 Beech, 209 Beech and 214 Biggs St for investor. All homes being sold as is.